This entry was posted in Scotland's Horoscope ( 2 articles), Uranus/Pluto and the Scottish Independence Referendum and tagged Astrology, Brexit, horoscope, Moon's Nodes, mundane astrology, Nicola Sturgeon, Scotland, Scottish National Party, Scottish Referendum. Bookmark the permalink. I think 2017 / 2019 will be a rather interesting period also. Yes. I understand. Everyone has a niche in the ecosystem. Many thanks for the Reblog, Debra. btw, I Follow your blog, but don’t seem to get your posts by email…..I’ll add you to my RSS feeds and that way they will come through to my blog! Thank you Anne! I’ve been pouring over horoscopes since the run up to the Brexit vote and have been glued to BBC and France24 news channels. 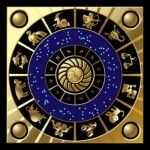 Comparisons to the USA’s horoscope reveals in stark relief how deeply connected we on this side of the pond are to everything that takes place on your side. I wouldn’t at all be surprised if Scotland and Northern Ireland as well hold a referendum on breaking away from the UK. My take on Brexit is that a) the lords have been lying to themselves, each other and the people; and b) the vote itself was a kind of suicide. It’s a similar feeling to what I have when I think of Americans supporting Donald Trump. It’s a death wish; a horror and throwback to 1939. I think, and hope, that we are in a time not only of the dying of the old political order, but also an entrance to a new, different interconnected world order – which may even be an improvement on the one which is on the way out! Let us hope so. All empires throughout history have collapsed in violence and turmoil. 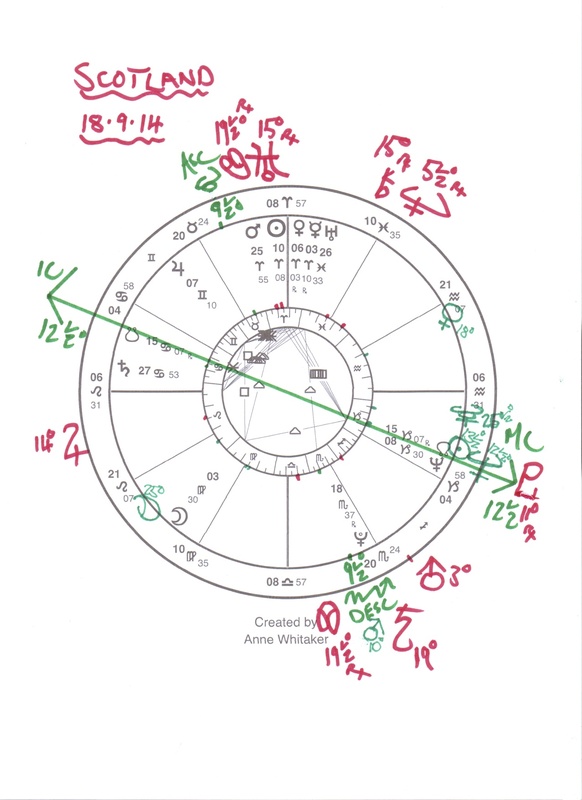 And Pluto grinding his slow, purgative way through Capricorn is a major agent of all this slow institutional death we are seeing in USA, the UK and Europe. Either way, there is some form of separation and change coming in Scotland’s future. You may get to decide whether it’s from the UK or the EU. Yes indeed, we may, Maureen. Check out my response to Claudia’s comment above for my view on what I think is going on in the much bigger picture. It would not surprise me at all if Scotland voted for independence in a second vote. It surprised me that it didn’t in the first vote. Well, Margo, there were very sound economic reasons in the view of the 55% who voted to stay in the UK the first time around..
i’ve read this a couple of times, but dallied about responding, and now world circumstances have changed things in this country, I suspect. When the Benghazi report came out today, it was seized upon as an exoneration of Mrs. Clinton vis-a-vis those events. But, almost immediately, the bombing in Istanbul completely overshadowed that. It is a chaotic time, for sure. There simply is no predicting what will come tomorrow, or the day after. I suspect that, right now, many of the pronouncements are meant to serve as incantations: ritual language used to allay fears. And honestly, I don’t think there’s anything wrong with that. People need to make themselves break away from it all from time to time, or go crazy with the watching. It may be that planting a flower or listening to music may be the best thing we can do for ourselves as events run their course. Thanks for your thoughts, Linda – and for the simple wisdom in your last sentences. I have said much the same thing in a comment on my Facebook Page. As a foremost Scottish astrologer any further insights into the Independence situation now? I am no Mundane specialist, Hugh! The Scottish astrologer from whom you want to ask that question is Mark Cullen. I haven’t as yet had much time to really reflect on this question astrologically… But Scotland’s horoscope certainly shows there is more turmoil to come over the next couple of years.